Got a drawing from Tracy Yardley a few years ago and thought it'd be fun to color it. 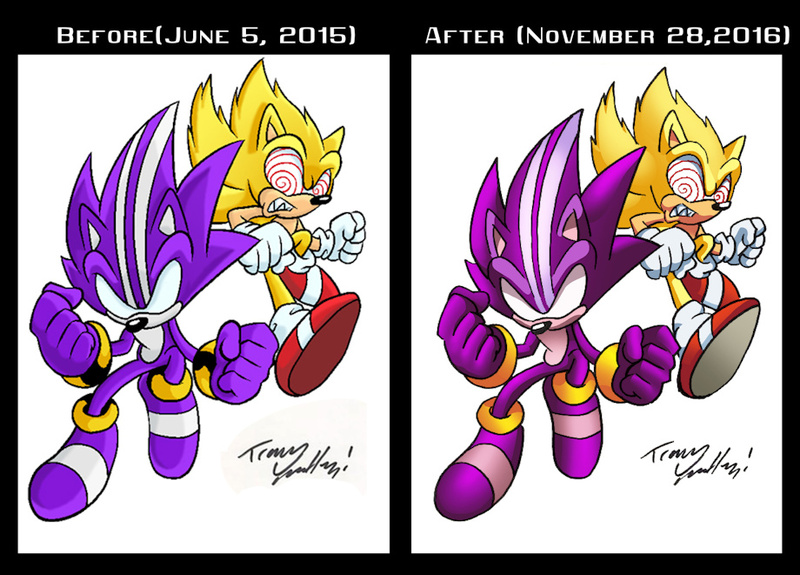 Well, I decided to go back and color it again to see the difference between then and now. I'm really pleased with how far I've come and hope I continue to improve more.